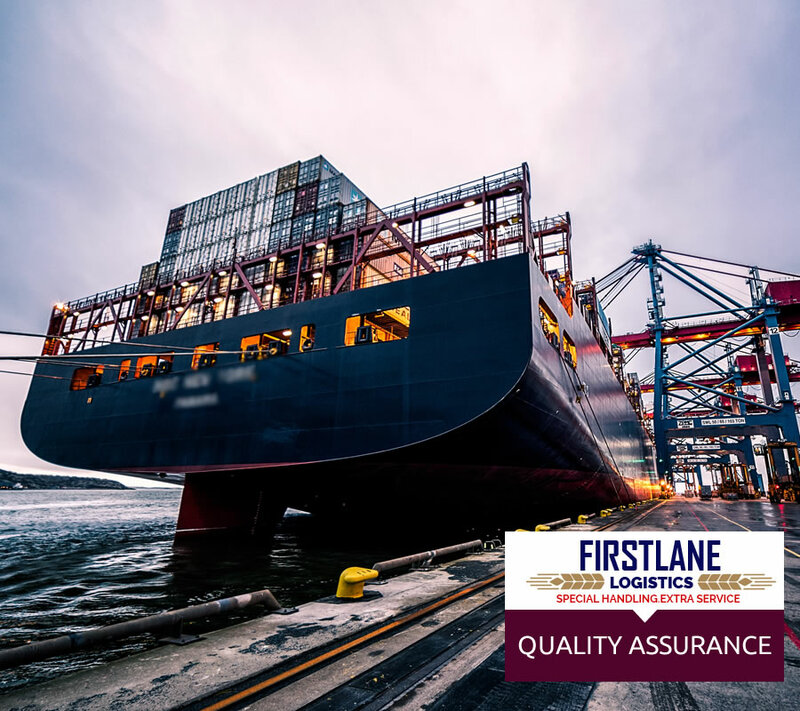 As Firstlane Logistics we are very much concerned on security aspects, therefore we have taken some measures to ensure that security is observed for all shipments handle by Firstlane. Sea freight – Before any cargo is loaded into any container, we must conduct a seven point check through our staff in charge. 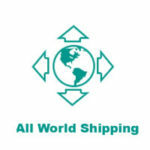 All cargo are inspected by our security staff, loading supervisor and customs officer to make sure only cargo declared are loaded after which the container has to be sealed with customs seal, shipping line seal, electronic trucking seal and shippers seal if provided. We conduct occasional security trainings within the company by accredited instructors and also attend other security trainings organized by the Kenya Ports Authority. Air freight – All airfreight shipments are subjected to 100% screening in the presence of our staff, airline security agent and the ground handling agent. We conduct occasional security trainings within the company by accredited instructors and also attend other security trainings organized by the Kenya Airports Authority. Apart from the above, we have other security measures in place.